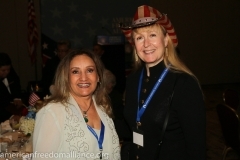 The American Freedom Alliance stands strong in defense of Western Civilization and the values that give us the success, the strength, the achievements that we enjoy. Without freedom to create, to believe, to speak, to act, to own, human nature’s potential is stunted; but where these freedoms exist, we are able to soar. “Life, liberty and the pursuit of happiness:” these words embody the fundamental needs of humankind. 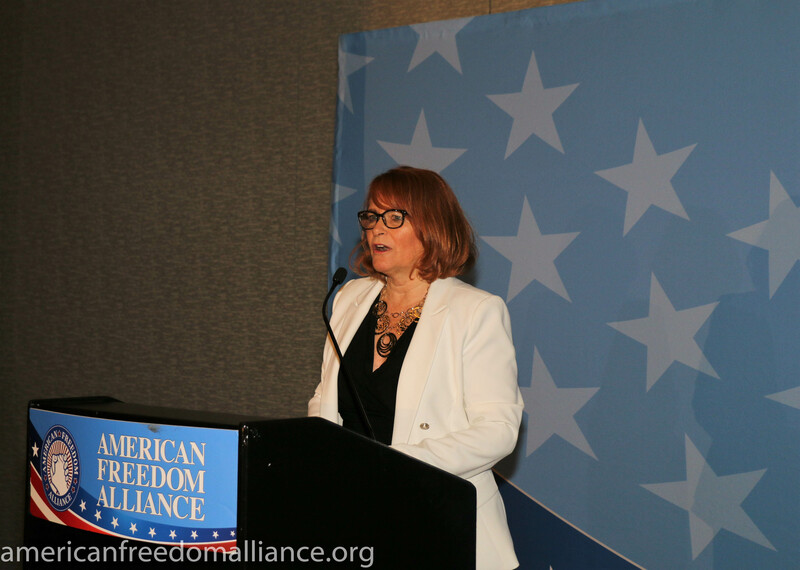 And it is only Western Civilization that embraces them – and it is AFA’s mission to find ways to ensure that that most fundamental need – that of freedom – is protected and maintained. 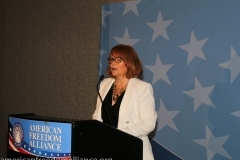 When our media and academic institutions align with those who fight against these freedoms, when the narrative they propagate is utterly antithetical to all that is good and true, when their goal is to foment hatred towards Western Civilization and advocate instead for its enemies, then it’s up to institutions such as the American Freedom Alliance to educate in parallel with our academic institutions, to inform in parallel with our media. Click on the right to be a part of our fight for freedom.